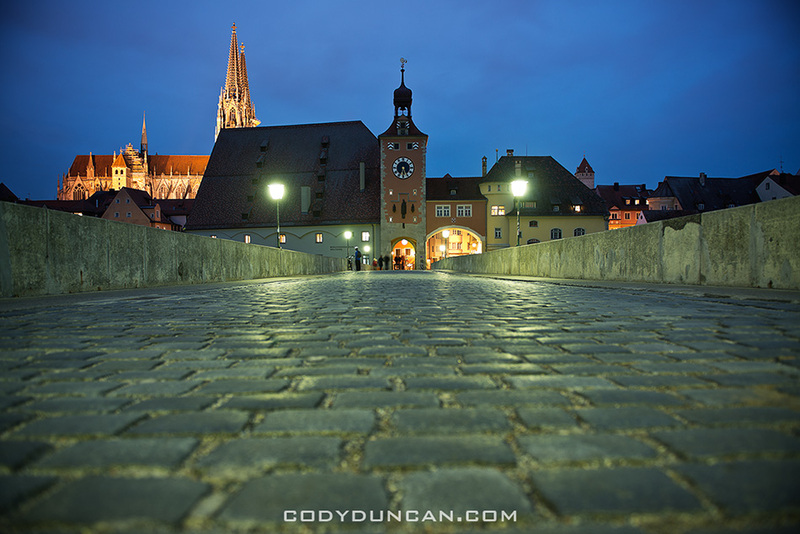 –CLICK HERE– to check it out. 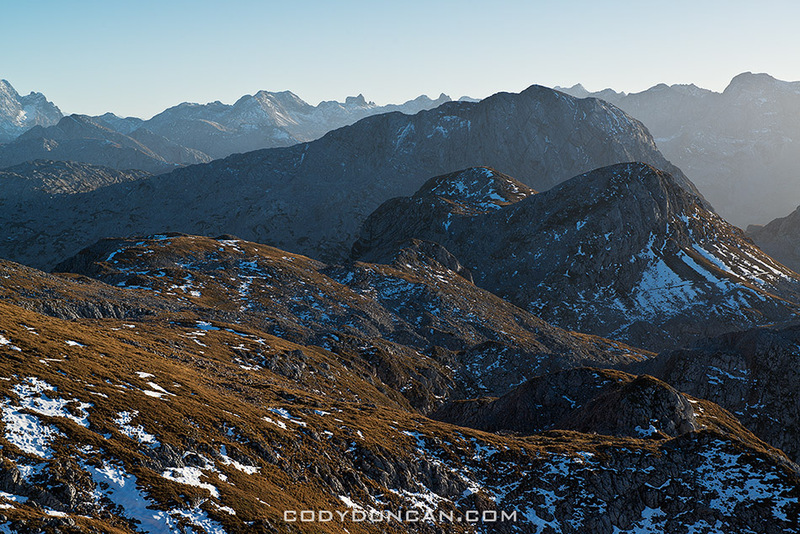 –CLICK HERE– To view Lofoten Islands Autumn 2012 gallery. 50 images. 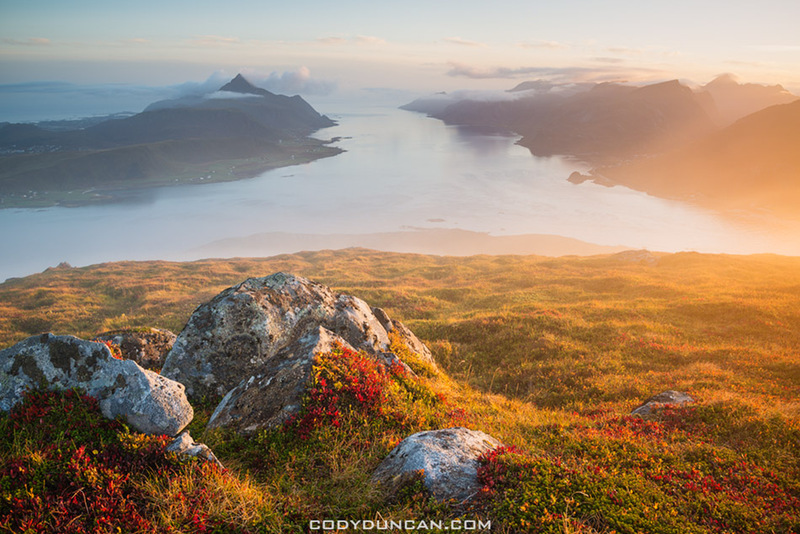 Of the three Autumns I’ve now traveled to Lofoten to photograph, this year was the most colorful and mildest. Though this also meant the light was often quite flat, with the cloudy haze that I usually associate with summer occurring on many days. 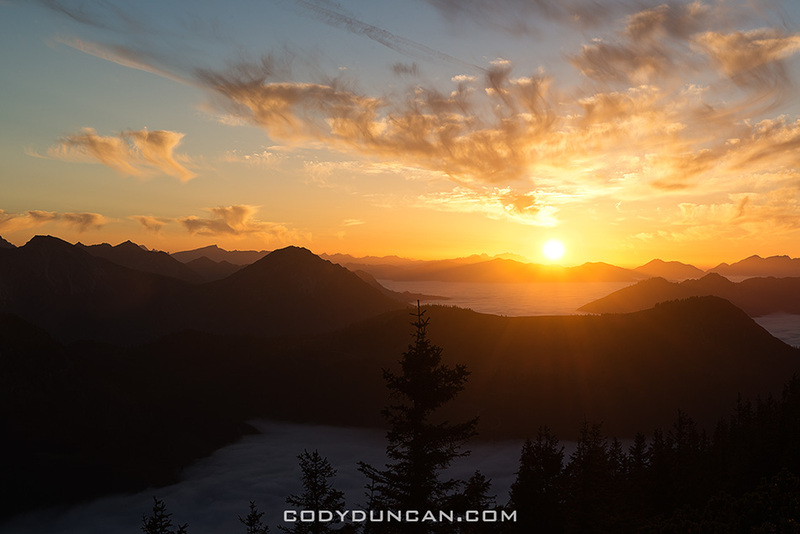 It’s good weather for going out hiking, but not for brilliant photos. Last year was also warm, but quite stormy, meaning most of the leaves were blown off the trees soon after my arrival on the islands. 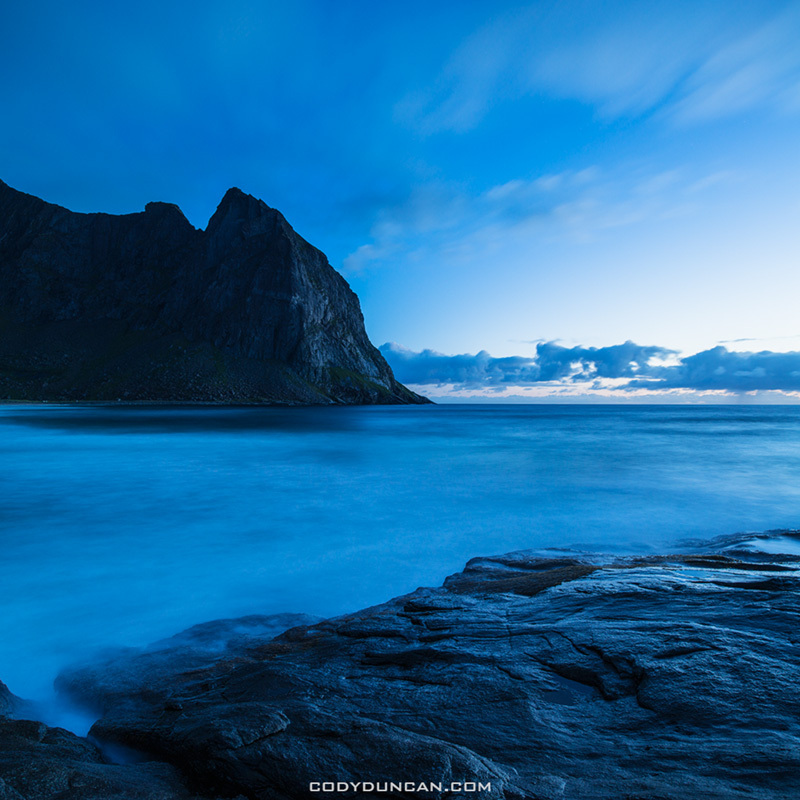 But that stormy weather usually brings crisp, clear air, ideal conditions for Lofoten. 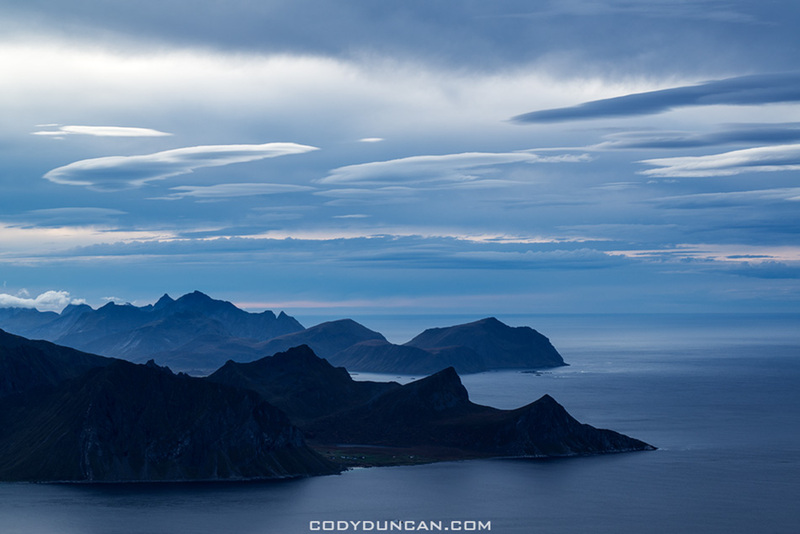 The Year 2009, my first Autumn on Lofoten, was cold and turbulent. 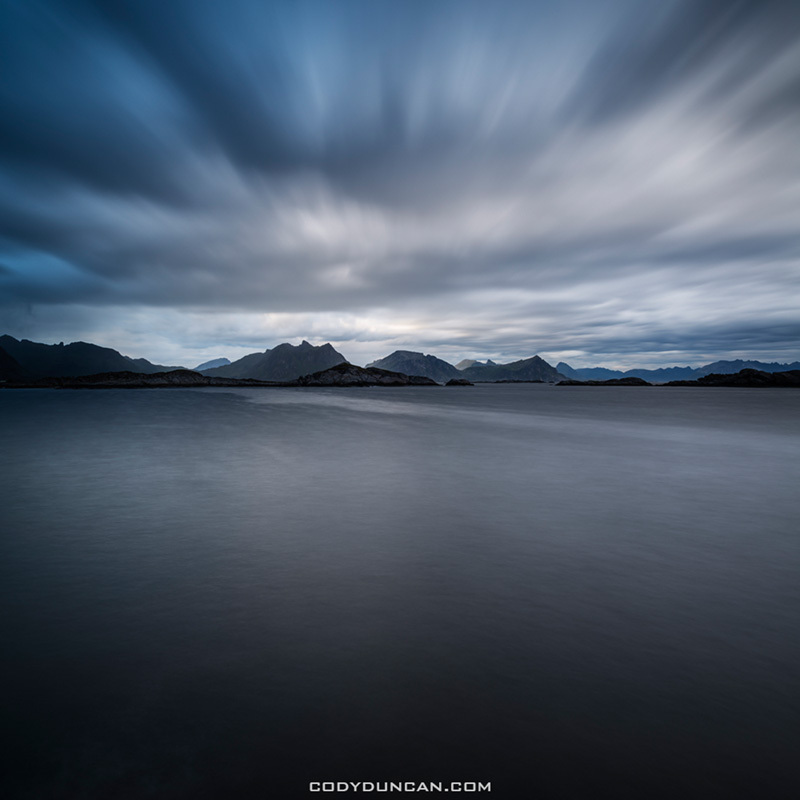 The combination of snow covered peaks and the bright colors of Autumn was a amazing one, but weather conditions made photography quite difficult; this was when I came up with my ‘5 minute rule’ about shooting on Lofoten. 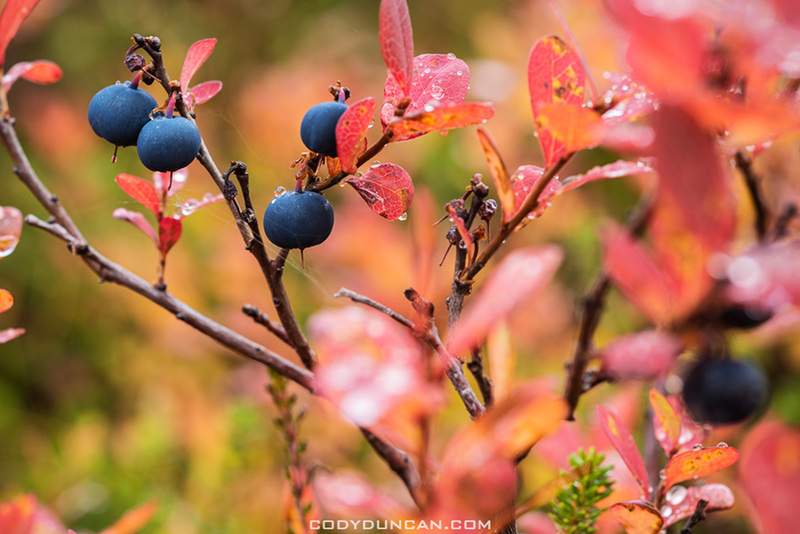 Overall I would say Autumn is my favorite season on Lofoten, as the islands really are amazing with so much color around. For a rough Idea of dates, September 15 – October 10, are when the peak color usually occurs. Though from my experience, many of the trees get blown leafless by the beginning of October as a big gale will usually have passed through by then. I think this year I got quite lucky and had no strong winds. The smaller foliage and grasses keep their color well into October, so even if the trees are gone, there is still some color about. 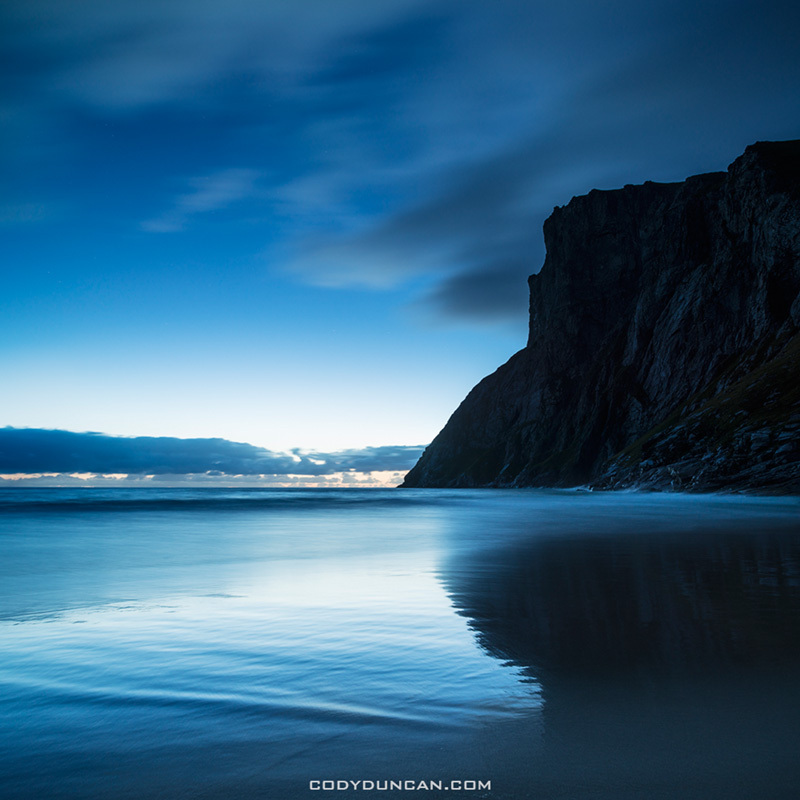 Tomorrow (Monday) I should have a new gallery online from the two weeks of Autumn during this years Lofoten travels. If it wasn’t for the color of the foliage, when compared to my images from Summer, one could easily think I had the two galleries reversed as I had far better weather during October than I did in August. Lofoten’s version of an Indian Summer I guess. Not that I’m complaining or anything! I’m also putting the finishing touches on a couple more articles for 68north.com. 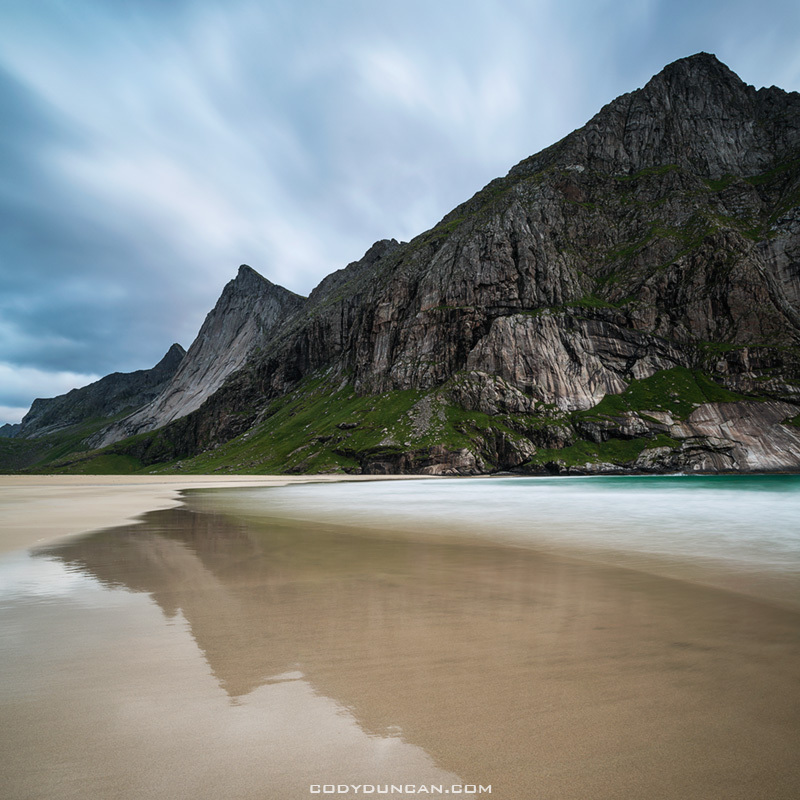 The first will probably be for Lofoten’s three best beaches (Horseid, Bunes, and Kvalvika – if you are new to my blog and haven’t seen many photos yet). And then also sometime next week will come just a hiking/travel/getting there guide for Horseid beach. 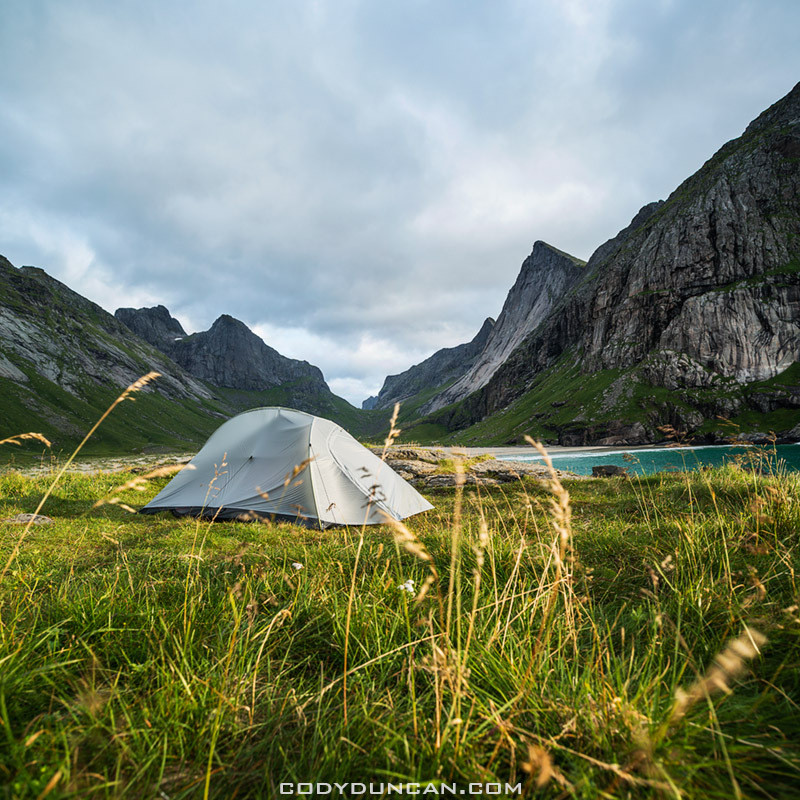 –CLICK HERE– To view Lofoten Islands summer 2012 photo gallery. 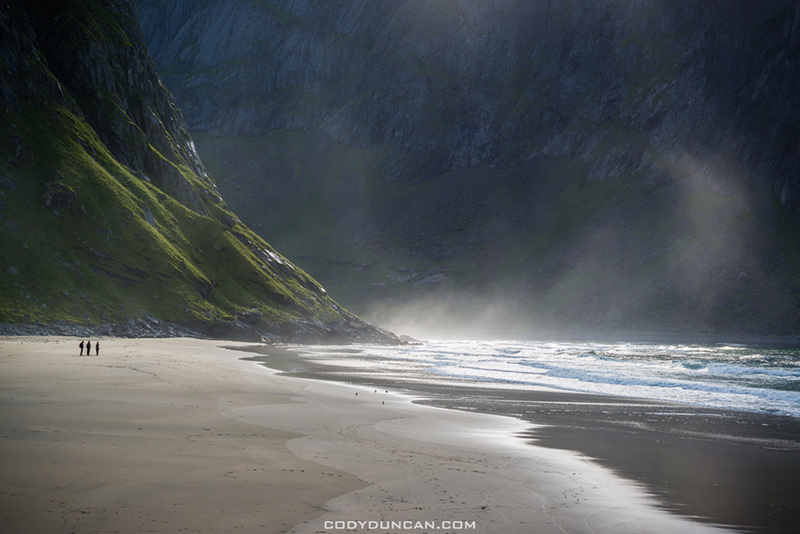 I’ve uploaded the first 50 images to my archive from part 1 of my Lofoten travels this year – August/September. Click on the above link to go to the gallery. As seems to be normal for me with Lofoten, a majority of the images come from only a few different days at a couple locations. Overall, it seemed to be a cool and somewhat stormy summer this year. 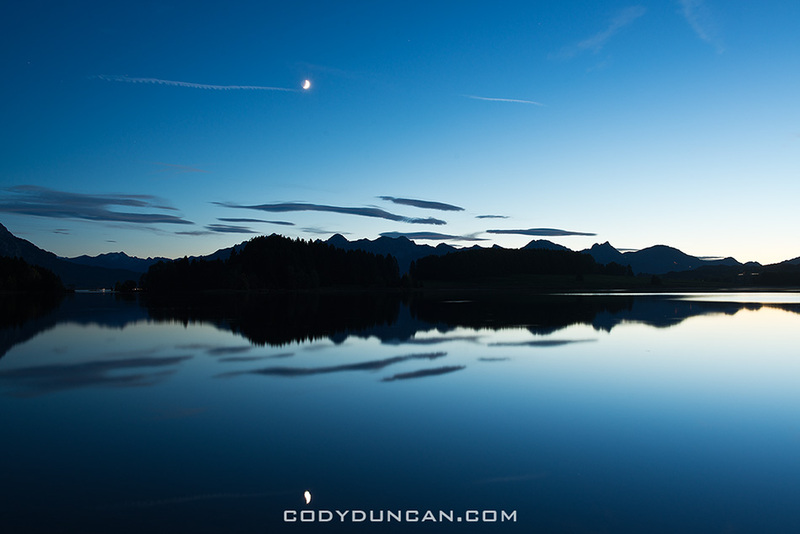 Lots of wind and clouds on most days, though still a few perfect calm days here and there as well. I think overall I managed a decent variety of images. And when combined with what I shot earlier in the year in February and what I got in Autumn (I’ll post in a couple more weeks), it was a pretty good year on the islands. 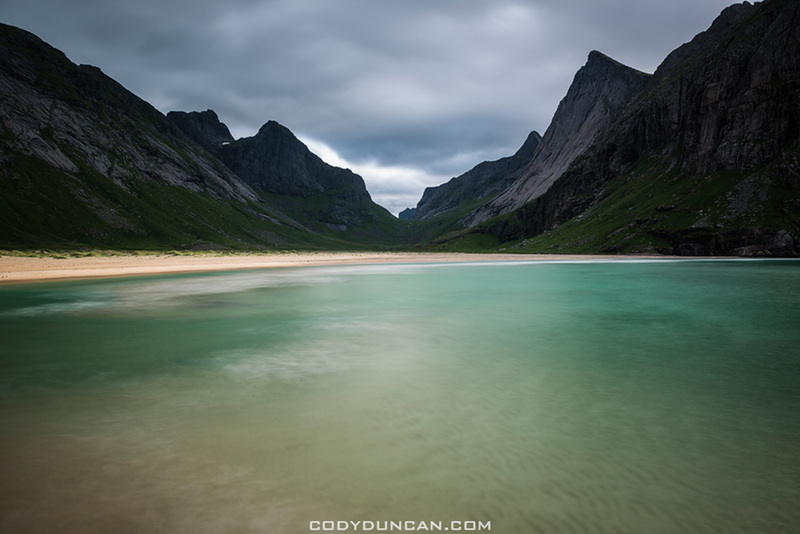 I was happy to finally make it to Horseid beach, which may now be my new favorite place on Lofoten. It is absolutely stunning out there, especially if you have to whole place to yourself. Another highlight of the trip was a journey up Ryten for the views back down to Kvalvika beach. Again, absolutely amazing and I’m not sure why it took me so long to get up there – though this being the first time I’ve been to Kvalvika when it actually wasn’t raining might have had something to do with it.